Experience and technical know-how to achieve your goals. Embark on a clear path online. Thoughtful planning is essential for any digital initiative. Our strategy sessions uncover your true business objectives and result in a solid plan for achieving them. 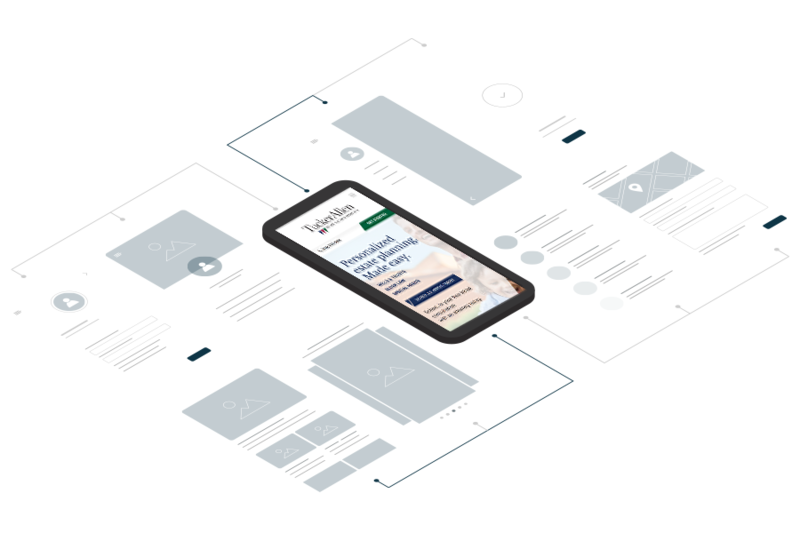 From web development to digital marketing, we’ll determine which components meet your goals – and how. Our websites reflect your brand. We work with you to develop the perfect online presence to represent who you are, what you do, and who you do it for. We consider the user experience and design the site around it. 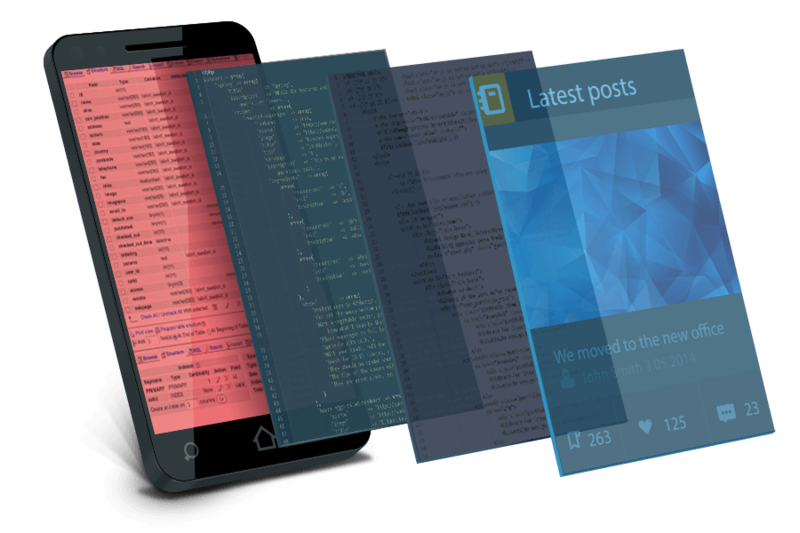 We build responsive websites that adapt to your user’s device and screen. 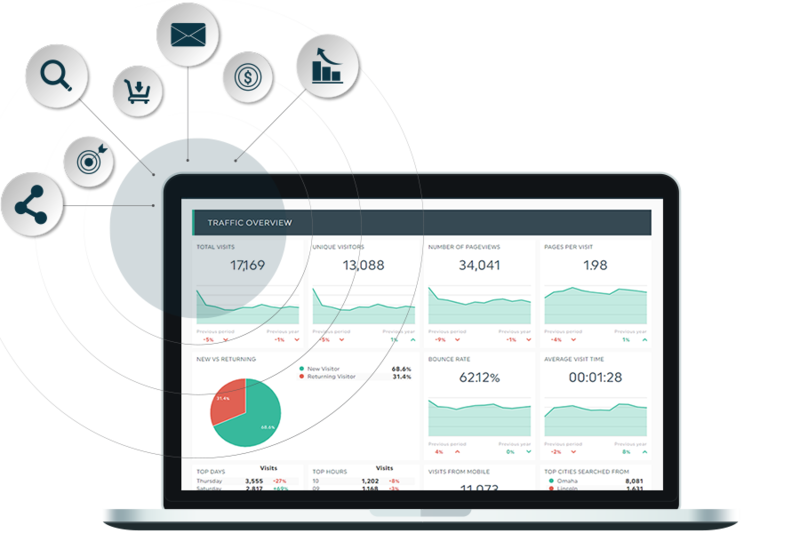 We focus on engagement, conversions, and interaction. 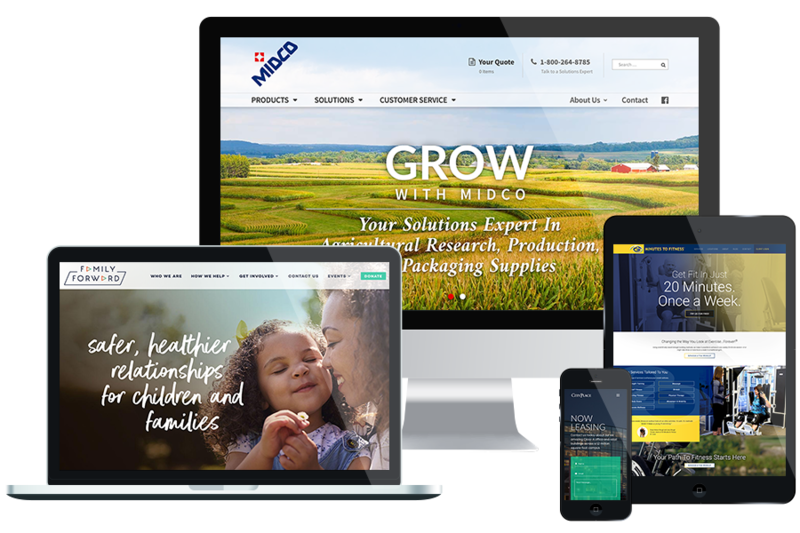 From e-commerce to non-profit, B2B to B2C, our team builds the site that’s right for you. You can do more business – and more business digitally – when your operations are streamlined. From e-commerce websites to online document portals to mobile apps, we develop custom applications you need to meet your customers where they want to do business and make your job easier in the process. Building a strong online presence involves more than just your website – it includes all the ways your audience can interact with your site and your brand. People can discover and engage with you via search, social media, advertising, emails, and more. You need to be everywhere your audience is, and you don’t want to waste time where they’re not hanging out. Our digital marketers help you increase brand awareness, generate authentic word of mouth, and engage your audience. Create a memorable branded experience. There's no better way to win hearts and minds than a truly immersive, interactive branded experience. 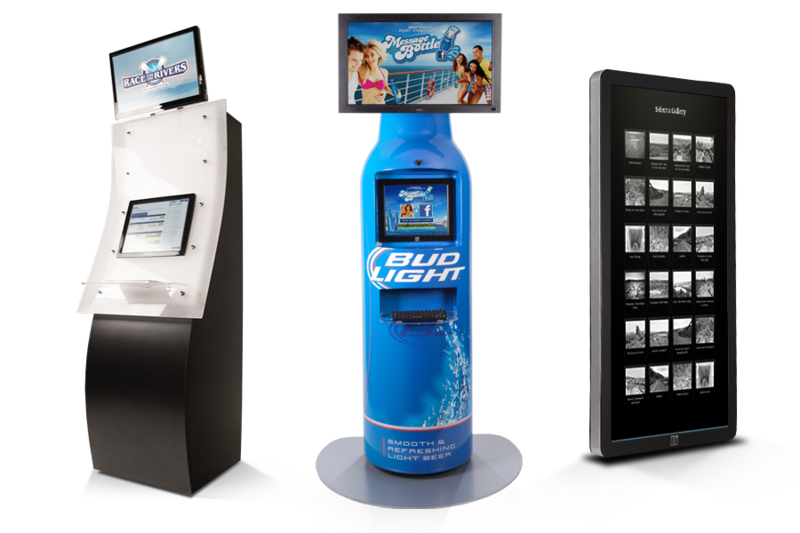 Whether it's a flashy insider event, a traveling exhibition, or a tradeshow booth, interactive technologies like touchscreens and kiosks not only enrich the on-site experience, they also serve to extend it beyond the immediate audience.